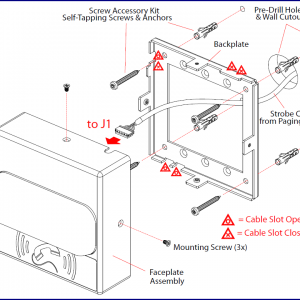 The Auxiliary Strobe Kit comes with a 1-meter cable that enables the user to connect to one of our supported SIP endpoints. 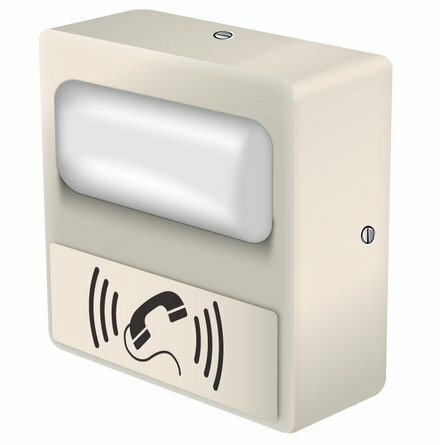 You can connect this to the VoIP Office Ringer, VoIP Ceiling Speaker, VoIP Tannoy System and More. 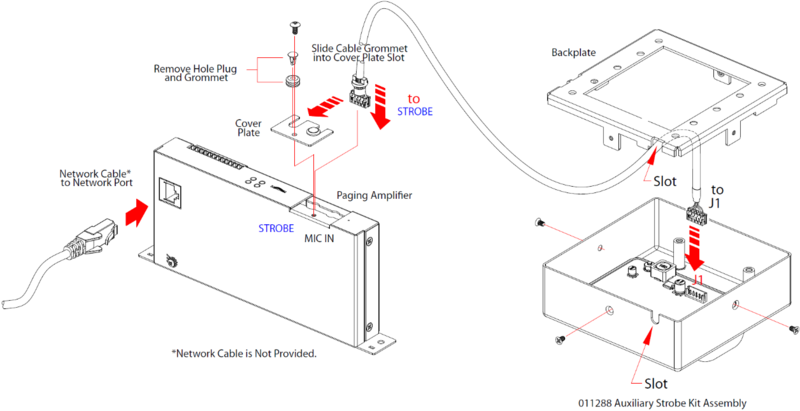 Power and signaling for the strobe comes from the attached SIP enabled Endpoint. 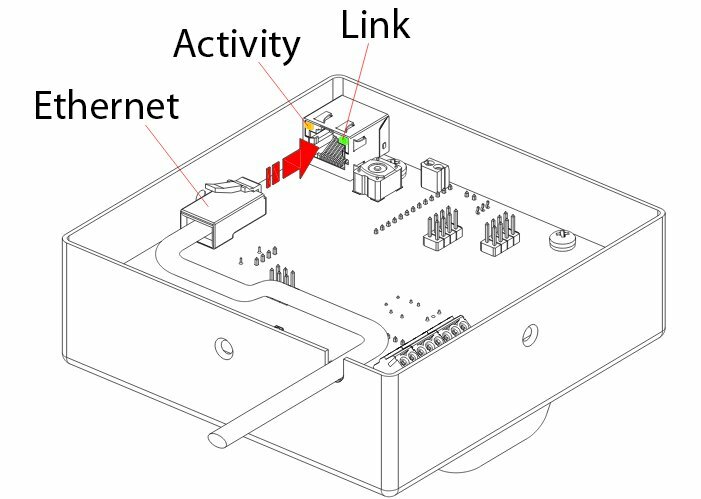 Setup of the strobe’s blink rates and brightness are through the web interface of the attached endpoint. SKU: 0111288. 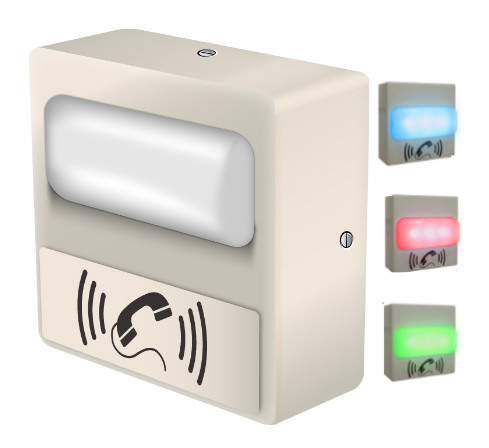 Category: VoIP Strobe & Panic Button. Tags: ip, sip, Strobe, voip. There are 2 Visual Strobe Products available to buy. 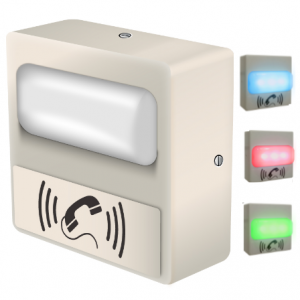 This is the newer more cost effective version, which attaches to our VoIP endpoint device. 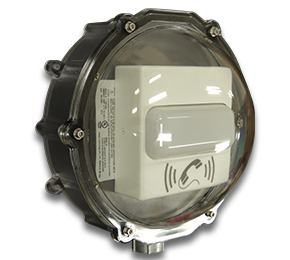 We sell a SIP enabled IP Strobe, which acts as a stand alone product. You can see that version here. 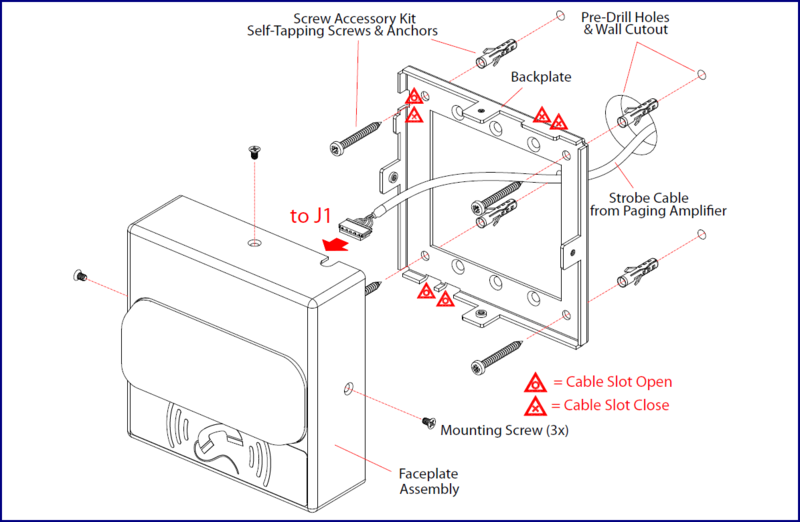 The older stand alone version connects on its own dedicated LAN cable. You would set that up as a SIP endpoint on the IP Phone System. 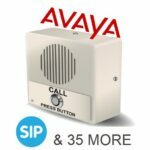 This newer version is half the price and connects and powers from the attached Public Address or Phone Ringer endpoint. 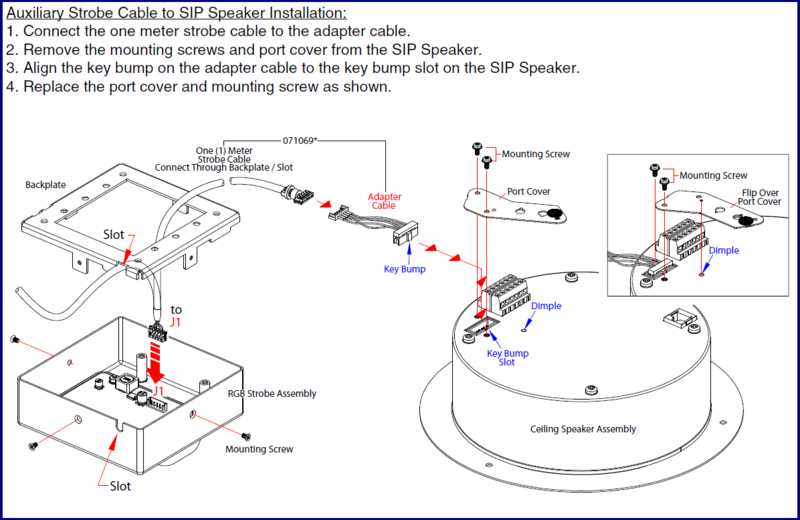 The Tannoy, Speaker or Ringer is the SIP endpoint with its own extension, then this Auxiliary Strobe Kit powers from that device.